My most recent trip made me channel the maritime explorer in me and set out to navigate the farthest reaches of the Philippine archipelago. Last year, I was fortunate to have set foot on the Philippines northernmost island province, Batanes. 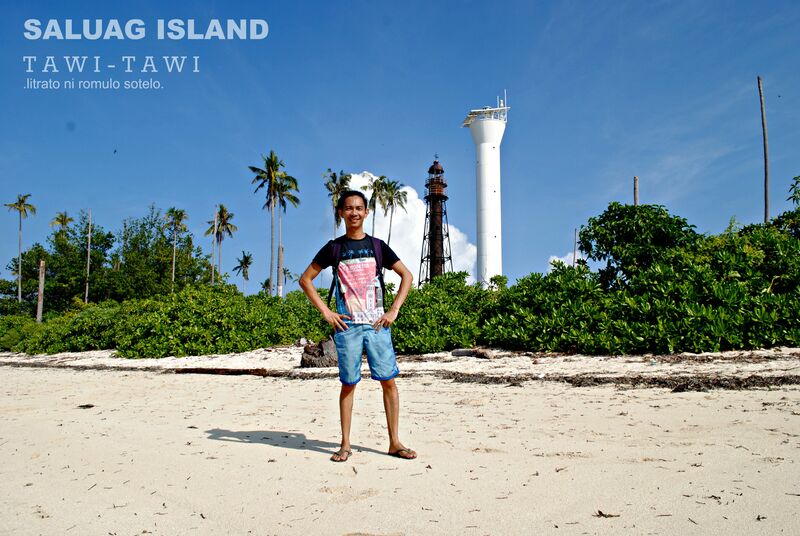 This year, I was able to explore the far-flung islands of Tawi-tawi. 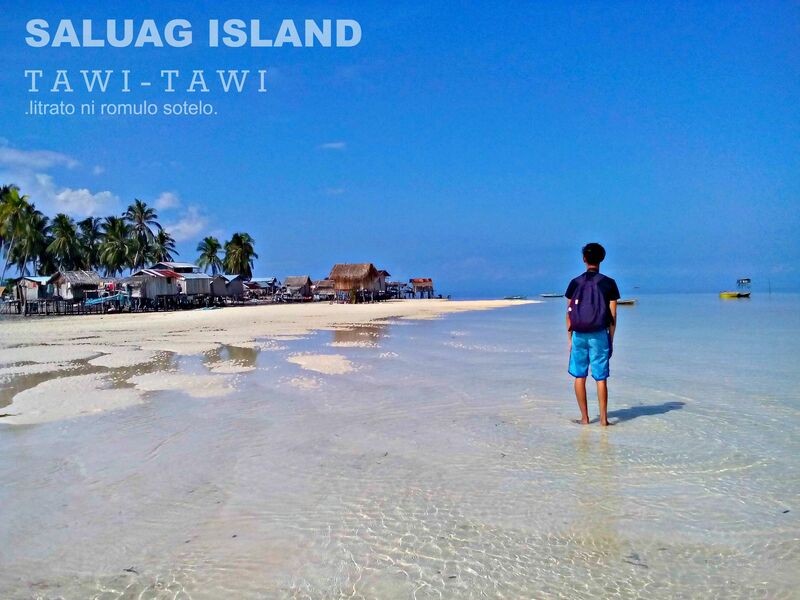 With untainted beaches, amazing culture, and more – Tawi-tawi’s 100 + islands is indeed a fascinating destination with endless surprises for the brave traveller. Scattered across the Sulu and Celebes seas like emerald gems, this tiny archipelagic province at the southernmost tip of the Philippines has been tainted with not-so-good reputation over the years together with its neighboring provinces (Sulu, Basilan and the entire Zamboanga Peninsula) due to unfortunate Moro raids, and some outbreak of attacks by extortionists. I myself was quite apprehensive of the thought of visiting it. Nonetheless, the wanderlust in me was more than decisive to see what treasures Tawi-tawi has to offer. 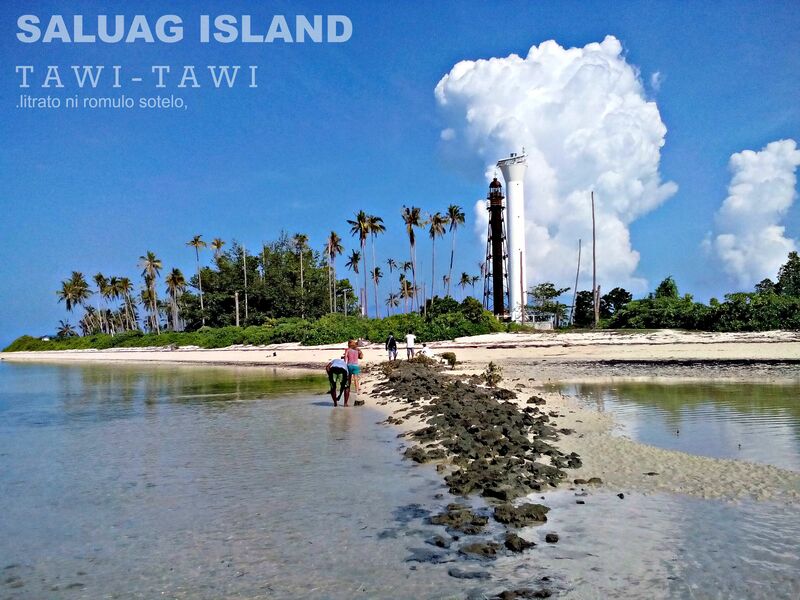 This is my third write-up about Tawi-tawi. (The first two can be read here: https://roamulofied.wordpress.com/2015/08/19/omapuy/ and https://roamulofied.wordpress.com/2015/08/21/lets-eat-tawi-tawi-food/). This time, I am sharing my thoughts when I got the chance to reach the southernmost island of the entire Philippines – SIKULAN (Sicolan) or SALUAG ISLAND. Just like most Philippine islands, Saluag (as it is more commonly known) is fringed with powdery, white-sand beaches and palm trees. Approaching the island, one would immediately notice the commanding presence of 2 lighthouses (a 100++ year old lighthouse and a 10-year old modern lighthouse). As our “speedboat”draws nearer, I caught myself endlessly repeating the word “wow”. The surrounding water of the island is crystal clear with vivid sightings of the sea grass beneath. I was so excited to dock and experience this island’s charm. We docked at a nearby area with stilt houses and a mini sandbar. And as soon as I was able to set foot on the shore, everything felt surreal and triumphant at the same time. I felt blessed more than ever. I mean, not every person is given the opportunity to see places like this or reach places this far. And there I was, standing at the southernmost tip of the Philippines with Malaysia just a gaze away. Thank you Dear God, I silently said. We walked our way to the other side of the island and passed by the two towering lighthouses. Since I have a penchant for something old, I was very much in awe with the older lighthouse. 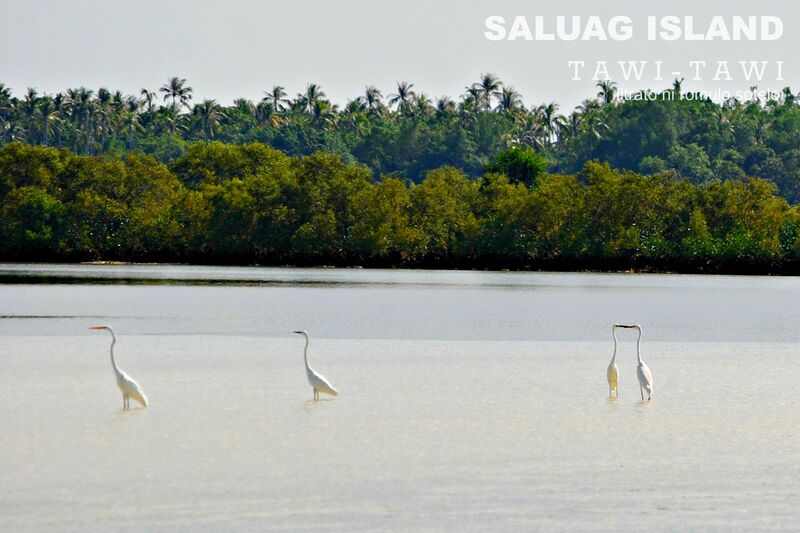 We were greeted by several egrets playing along the vast shore of shallow, clear waters. Our guides told us that the piece of land seen over the horizon is already Malaysia. 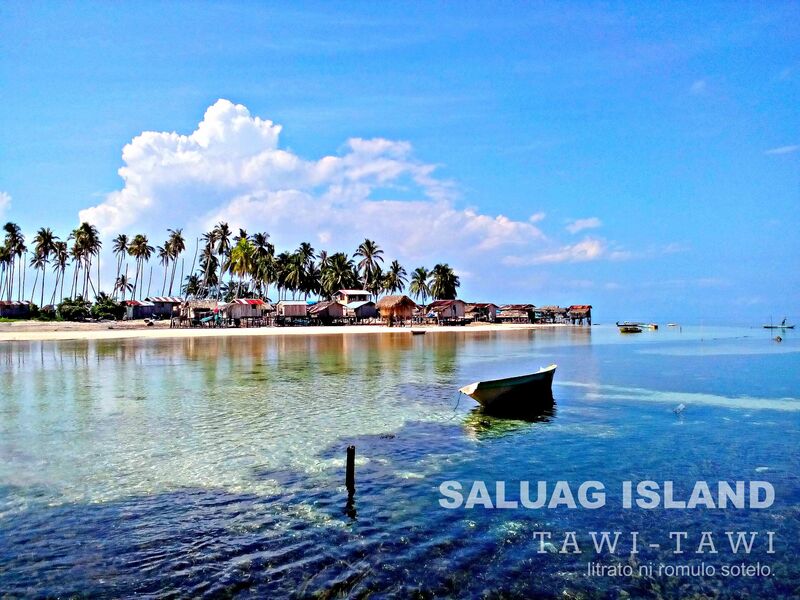 In this small island, two indigenous tribes (Tausug and Sama Dilaut) are said to live together in harmony with the sea. As we walk around, it was apparent that the main source of living includes fishing and seaweed farming. In as much as I would have wanted to mingle with some locals, we had limited time to stay so I just captured as many photos as possible. As we leave the place, the mental images of the hovering birds, the tall coconut trees that unreservedly harmonize with the dazzling luminous sky and the cerulean to emerald water gilding the island shore, continue to play inside my head. Remembering these as I write this piece made me feel indulged. 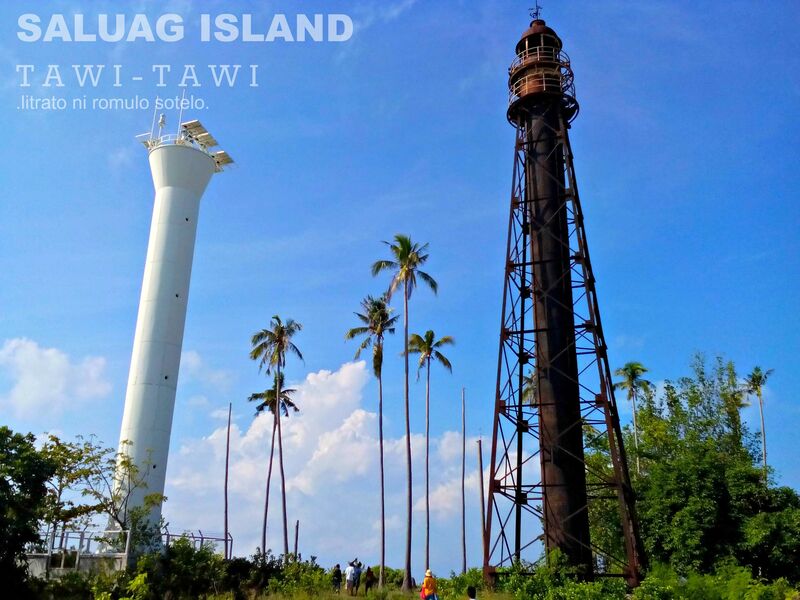 From Manila, ride a plane to Zamboanga City and another plane to to Bongao, the capital town of Tawi-Tawi. From the airport in Bongao, ride a tricycle to the Chinese Pier and look for the ferry (lantsa) going to Sibutu Island. The ferry ride takes 3to 4 hours and costs ₱200 one-way. The ferry bound for Sibutu may dock at the island town’s main port or at a small port in Tandubanak. Ferries going to Tandubanak and Sibutu proper don’t have definite schedules so it is important to confirm trips at Chinese Pier. From Barangay Tandubanak, a 30-minute motorcycle (habal-habal) ride brings you to Barangay Tandu-owak, the main jump-off point to Saluag. From here, the island is just a 30 to 40-minute boat ride. 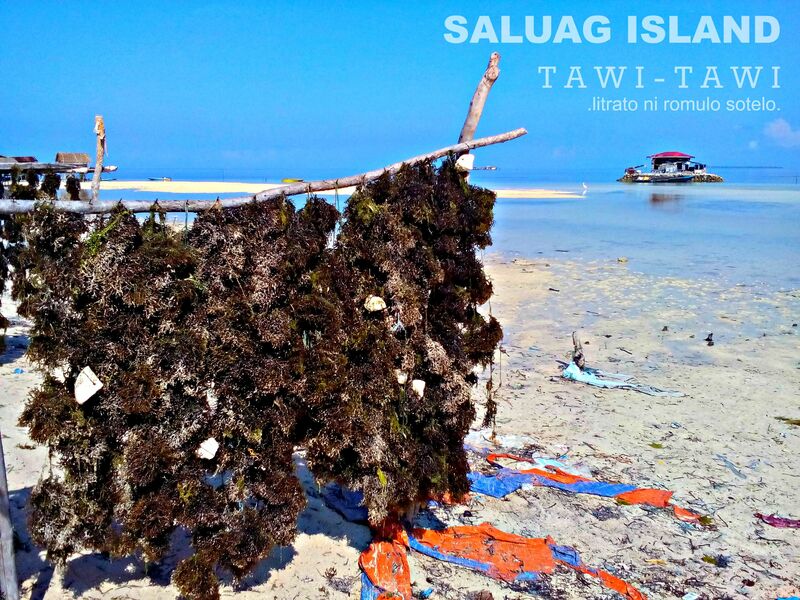 For assistance: Contact Ma’am Salve Pescadera of Tawi-Tawi Tourism Office at +63 910 671 6367 or +63 905 154 7865. Don’t be a wasted soul. Be ‘juan’’derlust. Take it easy ebri’juan’. Once again… beautifully captured images and truly a must see destination! waaaaaaaaaaah di ako pabebe! hahahaha. Thank you thank you at madali kang maaya! ang saya saya lang. sana lahat ng taong gala kagaya mo. see you sa next gala natin!!! 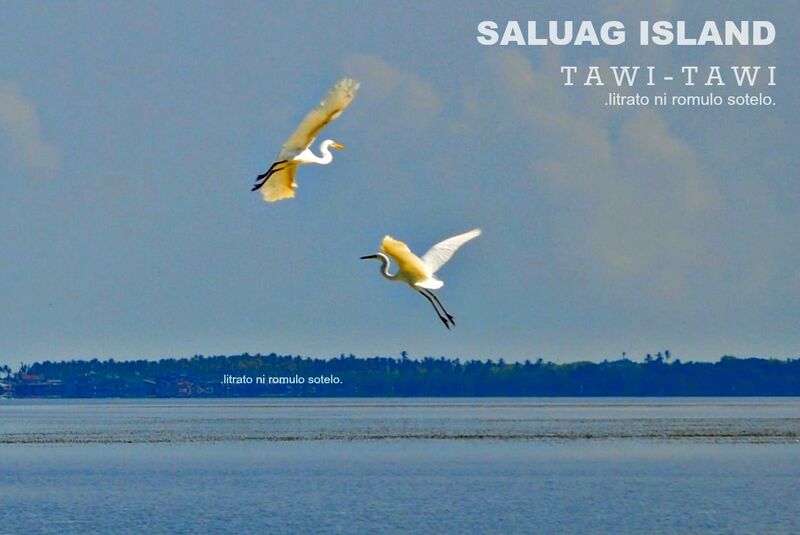 so, natuloy kyo sa Tawi-Tawi, congrats!